The KenCraft advantages really add up. • Save money without sacrificing quality. • Live customer support Monday − Friday, 8:30 a.m. − 5:30 p.m. at 419-536-0333, or email us anytime. The woodworker’s candy store. We have it in all flavors! Where KenCraft’s great deals get even better. Specials at KenCraft are like getting sale prices all the time. 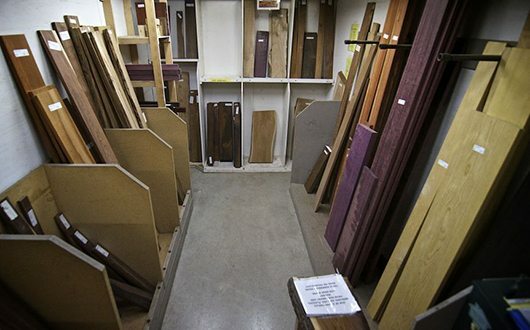 We have such a huge selection of hardwood lumber and woodworking accessories, we’re always offering great deals! Here are our current shop specials. Visit our retail locations for even more! “Shortsˮ typically refers to lumber 6′ or shorter.